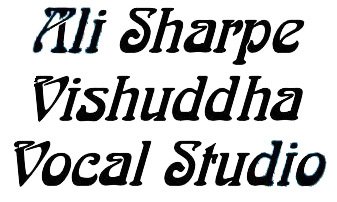 Ali has been leading choirs and vocal workshops for many years. She ran a music department in a local school and is regularly requested to run voice workshops for teachers and pupils in a variety of schools all over the country, plus utilising her skills in the corporate workplace to provide “de-stressing” and fun singing workshops in which colleagues can re-energise, socialise and find their voices through singing and laughter. 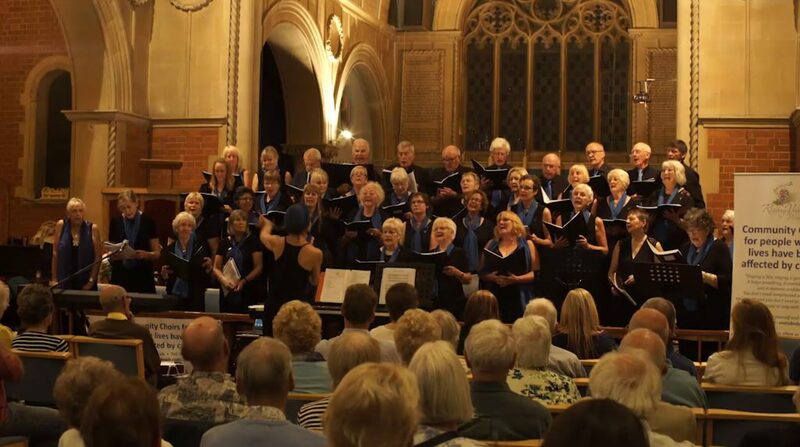 Ali set up and ran the Bournemouth Community Gospel Choir for over ten years and in that time organised concerts and tours which took them to both Prague and Tuscany where they received rapturous applause for energetic and inspiring performances. The BCGC was also shortlisted to appear in the Last Choir Standing TV programme. She has worked in theatre schools and is a regular workshop facilitator for the festival circuit in Dorset including: The Larmer Tree Festival; The Boscombe Arts Festival; The Purbeck Folk Festival; The Wimborne Folk Festival; The Bournemouth Healing Weekend; Bournemouth Arts By-the-Sea. Ali is now running Bourne Harmony – an a cappella group which is regularly asked to perform in local venues around Dorset. A group of around 12-15 singers we perform with no backing instruments. Ali’s full harmony arrangements substitute the voice for the instruments. She also runs the both branches of Rising Voices Wessex – a choir which has been set up to support those who have been affected by cancer either directly or indirectly. She additionally runs a Community Choir in Canford Cliffs Village Hall – Thursday mornings 11.00 -12.00 am. Everyone is welcome and there are no auditions.